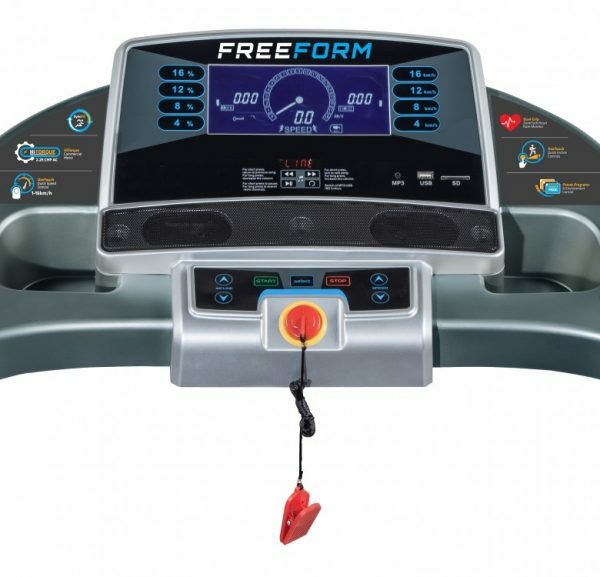 This Runner Home Treadmill, the F40 Freedom will enable you to boost your health and fitness regime. You will have a great time while stepping up the pace while training on this fast and fun machine. 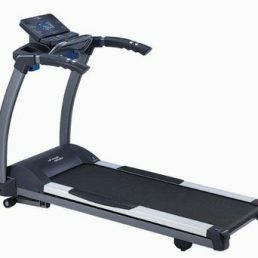 While this treadmill has all the traditional features it is also loaded with many modern extras to make your sessions fast, fun and hassle-free. These preset programmes will allow you to vary your training enabling you to reach your fitness goals with ease. An OrthoTread treadmill belt with a BeltProtect This belt is specially designed and engineered to give you the best performance possible. 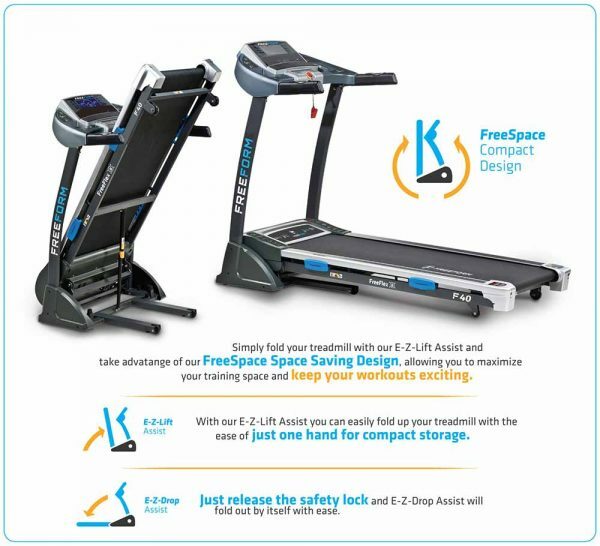 The VersaTred running surface of the Runner Treadmill FreeForm Freedom F40 allows for a wide running surface and does not restrict your running motion. 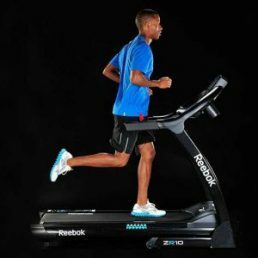 A free hard-copy book “The Essential Collection Treadmill Guide” is included. 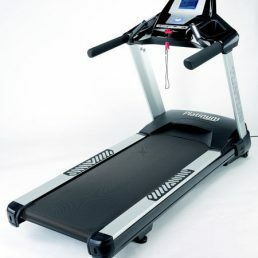 This book provides treadmill fitness and information for all ages and abilities. 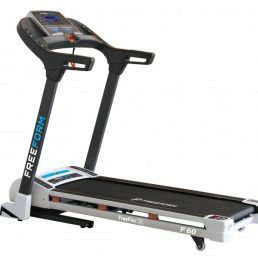 it comes to high quality and affordable treadmills for sale in South Africa, the Freeform range is your starting point. 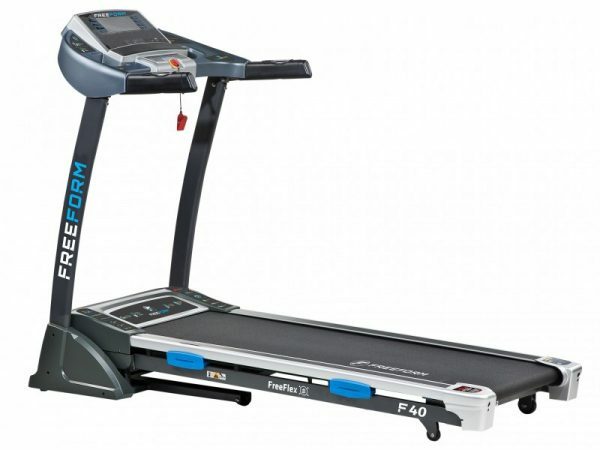 The FF40 Home Treadmill comes out of the same stable as the entry level FF20 Home Treadmill and the very capable F60 Treadmill and top of the range Marathon FF80 Light Commercial Treadmill. 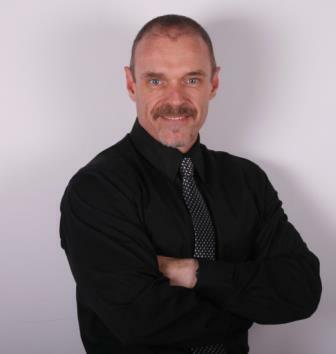 Your new training partner for a fit and healthy lifestyle.